What do Lone, Tom Middleton, Orbital, Frank De Wulf, Kraak & Smaak, Prok & Fitch, Commie, Cubic 22, NSFW, Pirate Jams, Jeremy Olander and quite a few more have in common? 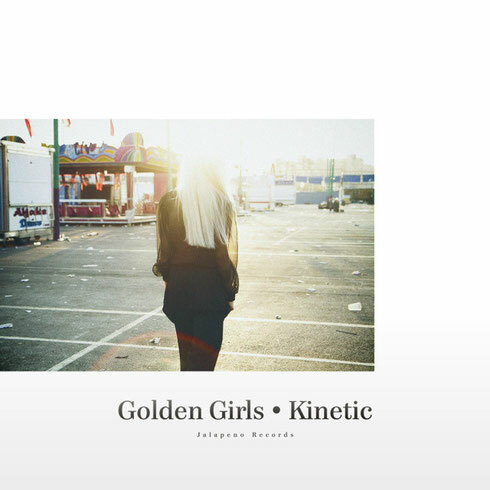 Answer – they have all done re-works of evergreen rave classic ‘Kinetic’ by Golden Girls. So it’s a brave man or lady who steps up to take this on but new Brighton producer AOTOA has put his own definitive spin on the track. Having already scored with a remix of label mates ephemerals, his breakbeat garage take on possibly one of the most loved and emotive pieces of music to emerge from the halcyon days of rave is well worth listening to. Moody and musical, this is the sound of possibly one of 2015’s most exciting new producers given access to a stone cold classic track. Now, you can download it for free below.